Liam Gallagher has been questioned by London police over suspicion of an assault on his girlfriend Debbie Gwyther at a London nightclub in August. Footage appears to show Gallagher pushing his girlfriend down a corridor before turning and grabbing her by the throat, causing her head to rock back – see video and images in The Sun’s original report here. Gallagher was recently interviewed by London police as they continue to investigate the alleged incident. “Officers are aware of footage of an incident consistent with assault believed to have taken place in August 2018,” said the police in a released statement. “The footage has been assessed and enquiries will be made into the circumstances. On Wednesday, 25 September a man attended a central London police station where he was interviewed under caution. 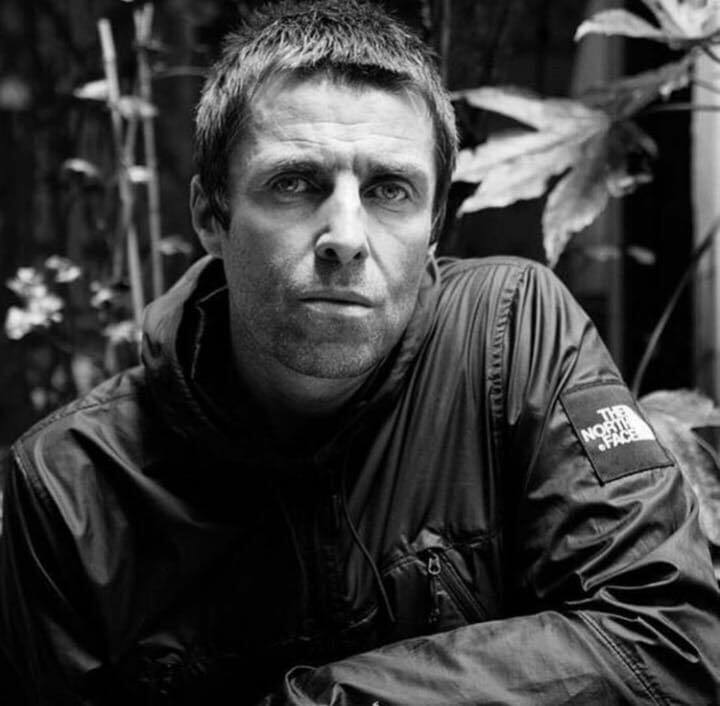 Gallagher has been touring in support of his solo debut, “As You Were”, which topped the UK album charts upon its release last fall and reached No. 30 on the US Billboard 200.